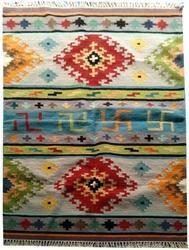 A dhurrie (also durrie or durry) is a thick flat-woven rug or carpet.The concept of dhurrie is different from a rug or carpet, but since the dhurries serve the same purpose as carpet or rugs they can be described as one. And in variety of combination of all these materials. 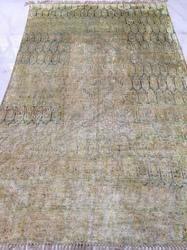 This material is first converted into thread and then woven into dhurries. 100% Woollen Patch work punja Durries. 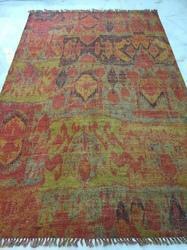 A dhurrie (also durrie or durry) is a thick flat-woven rug or carpet used traditionally in India as floor-coverings. 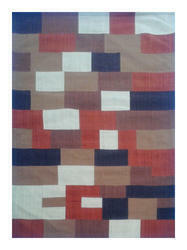 We are reckoned amongst leading and eminent firms for offering a wide range of Cotton Carpets. Customers can avail product from us in trendy designs and in various color combinations. 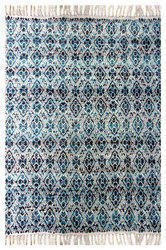 The Cotton Carpet we offer is used in residential, commercial and many more application areas. Our enterprise is counted among the reputed manufacturers, exporters, and suppliers of an extensive collection of Jute Durries. We offer this range is available in intricate designs, appealing patterns, and vibrant colors. Our enterprise is counted among the reputed manufacturers, exporters, and suppliers of an extensive collection of Chenille Printed Durries. 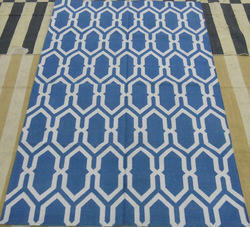 We offer this range is available in intricate designs, appealing patterns, and vibrant colors. These carpets are valued among customers for the features like wear and tear resistance, fine finish, smooth texture, high durability, and colorfastness. 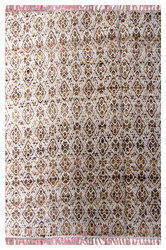 Provided carpets are designed with a fine combination of Indian artwork to enhance the beauty of different places. The products are exported to various international markets like USA, Europe, Canada, Middle East and Australia. We do Double Layered Packing for all the carpet rolls with transparent Polythene and White fiber cloth. So they are free from the moisture and damaging. We send shipment via sea and by air, port to port or home Delivery as well. we do drop shipping also via FedEx, DHL or TNT. 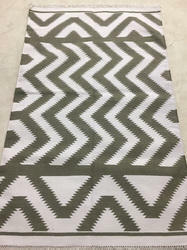 Established in the year 2000, Udai Exports is among the leading and trustworthy organizations of this domain, engaged in manufacturing and supplying a wide range of Carpets and Rugs. 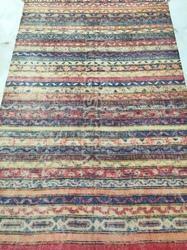 Our offered assortment of products is comprised of Hand Knotted Silk Carpets, Hand Knotted Woolen Carpets, and Woolen Rugs. Offered products are manufactured from supreme grade basic material by using modern tools and technology. All these products are made as per the industry approved parameters with the supervision of our skilled and experienced workforce. To suit the increasing requirements of our prestigious patrons, we are offering these products in various pattern, sizes, colors, and designs. Apart from this, we are offering our products at a leading industry price range. Our offered products are highly demanded across the market for their optimum quality. We are backed by a highly advanced and well-equipped infrastructure. 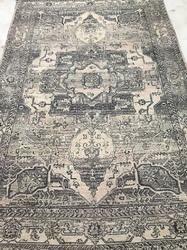 With the help of our infrastructure, we are able to manufacture the offered products in large quantity also as it is capable of manufacturing the offered carpets rugs at best production rate. To handle our facility, we have recruited a team of highly skilled and well-trained team members. We have selected our employees on the basis of their education, skills and working experience. Because of these professionals dedicated efforts and sincere supports, we have attained such a notable place in the market in such short span of time. 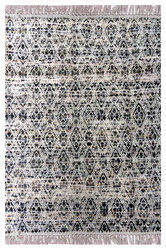 Further, to deliver the carpets rugs we have established a wide distribution network across the world. With the help of our distribution network support, we are able to deliver the product safely in committed time frame. Owing to our transparent and customer-centric approach, we have created a vast client base across the market. Our organization is growing at a fast rate because of valuable assistance of our mentor, Mr. Arvind Singh Chaudhary. His management skills, ability to handle a crucial situation and regular motivation, enabled us to achieve such a remarkable peak of success in the market. Our enterprise is counted among the reputed manufacturers, exporters, and suppliers of an extensive collection of Cotton Multi Colored Designer Durries. 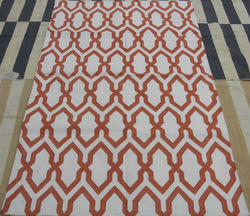 We offer this range is available in intricate designs, appealing patterns, and vibrant colors. These Durries are valued among customers for the features like wear and tear resistance, fine finish, smooth texture, high durability, and colorfastness. 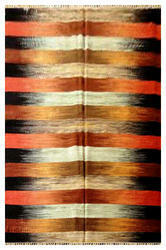 Provided carpets are designed with a fine combination of Indian artwork to enhance the beauty of different places. The products are exported to various international markets like: USA, Europe, Canada, Middle East and Australia. Our enterprise is counted among the reputed manufacturers, exporters, and suppliers of an extensive collection of Woollen Multi Colored Designer Durries. 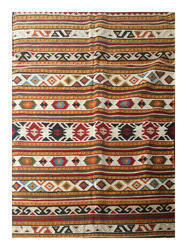 We offer this range is available in intricate designs, appealing patterns, and vibrant colors. We are backed by a highly advanced and well-equipped infrastructure. 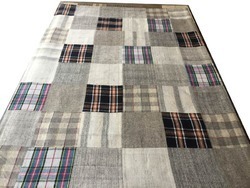 With the help of our infrastructure, we are able to manufacture the offered products in large quantity also as it is capable of manufacturing the offered carpets & rugs at best production rate. To handle our facility, we have recruited a team of highly skilled and well-trained team members. We have selected our employees on the basis of their education, skills and working experience. Because of these professionals dedicated efforts and sincere supports, we have attained such a notable place in the market in such short span of time. Further, to deliver the carpets & rugs we have established a wide distribution network across the world. With the help of our distribution network support, we are able to deliver the product safely in committed time frame. Owing to our transparent and customer-centric approach, we have created a vast client base across the market. Our enterprise is counted among the reputed manufacturers, exporters and suppliers of an extensive collection of Recycled Saree Silk Durries. We offer this range is available in intricate designs, appealing patterns and vibrant colors. These carpets are valued among customers for the features like wear and tear resistance, fine finish, smooth texture, high durability and colorfastness. Provided carpets are designed with a fine combination of Indian artwork to enhance the beauty of different places. Our enterprise is counted among the reputed manufacturers, exporters and suppliers of an extensive collection of Woolen Durries (dhurries). We offer this range is available in intricate designs, appealing patterns and vibrant colors. Our enterprise is counted among the reputed manufacturers, exporters and suppliers of an extensive collection of Woollen Multi Colored Designer Durries. We offer this range is available in intricate designs, appealing patterns and vibrant colors. Our enterprise is counted among the reputed manufacturers, exporters, and suppliers of an extensive collection of Cotton Designer Durries. We offer this range is available in intricate designs and appealing patterns.These carpets are valued among customers for the features like wear and tear resistance, fine finish, smooth texture, high durability, and colorfastness. Provided carpets are designed with a fine combination of Indian artwork to enhance the beauty of different places. Our enterprise is counted among the reputed manufacturers, exporters and suppliers of an extensive collection of Bamboo Silk Patch work Durries. We offer this range is available in intricate designs, appealing patterns and vibrant colors. Our enterprise is counted among the reputed manufacturers, exporters, and suppliers of an extensive collection of Viscose Multi Colored Designer Durries. 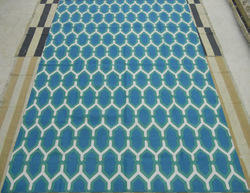 We offer this range is available in intricate designs, appealing patterns, and vibrant colors.